I keep forgetting to thank Lexis Nexis Law School for all the great Amazon giftcards I have got this term! I honestly haven't spent any of my own money on books since before the New Year because I keep getting giftcards from them (I'm going to be bummed when I graduate!). 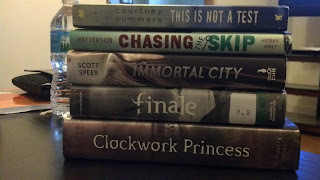 I also had 1 trade this week and my pre-order to Clockwork Princess came so I've been freaking out reading that. All of that goodness coupled with my awesome Netgalley pickup's has made me extra happy this week despite being sick since last Sunday! Luckily I am feeling better now, thanks for all the twitter messages of support!! Enter to win a March release of your choice! This is not a test was really good :D Happy reading! Great haul Emily! I just saw your reading Clockwork Princess and I'm so jelly! I got to get my hands on it, but hope you enjoy it! This Is Not A test was so good! And I want to read hopeless!! Netgalley/Edelweiss are dangerous. Great haul of books. I hope you love all your new books. Come visit me too. Nice to see your also reading Clockwork Princess! Good luck and prepare the tissues! Anyway, I can't wait to read Finale! 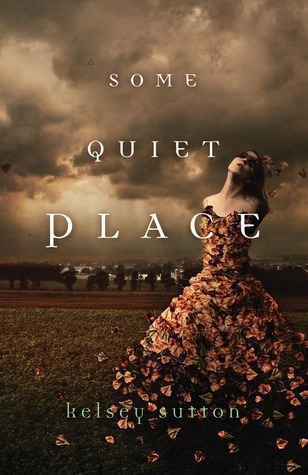 I'm just waiting to get my hands on it, I loved the previous Hush, Hush books. Enjoy! 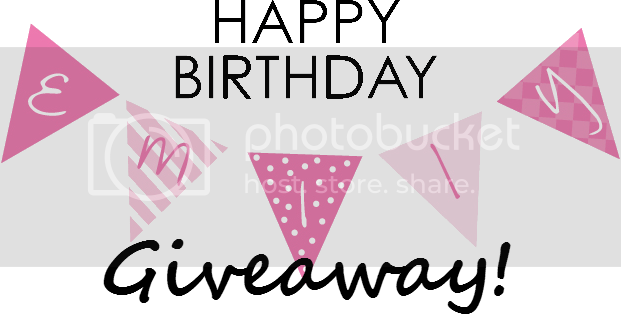 Thank you for visiting my blog:) New follower! You got some pretty amazing books! Hopeless is somewhere in my Kindle and I totally need to make time to read it! Pretty Dark Nothing looks and sounds great! Enjoy all that you got this week! Thanks for sharing and happy reading! Okay. You got some awesome books this week! Immortal City! (I still have to read that.) Hopeless! Walking Disaster! 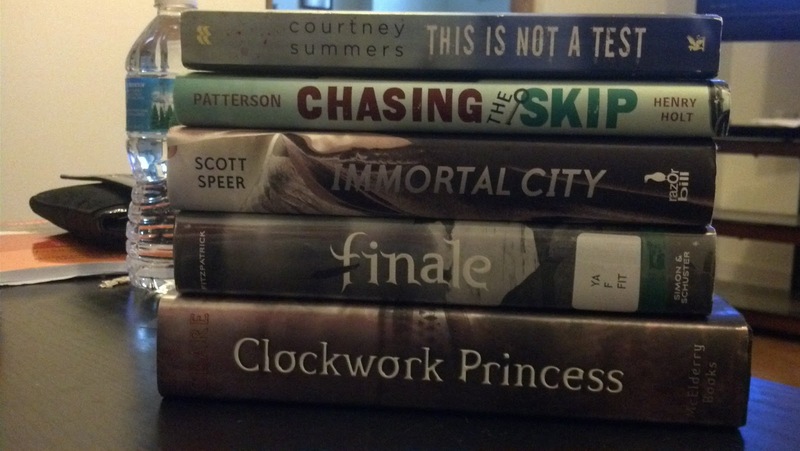 And last, but no least, Clockwork Princess! 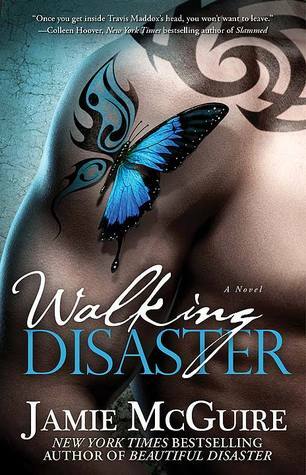 Really curious about some of these titles, can't wait to see what you think of them-especially Walking Disaster. Enjoy! Thanks for stopping by my post! Great haul. I am really interested in Hopeless and Chasing the Skip.Can't wait to see your thoughts on those.